Charlie Sheen's tastes are unlikely to be representative of his own cultural background, let alone globally. His views are no more valid than anyone else's on either side of the argument. 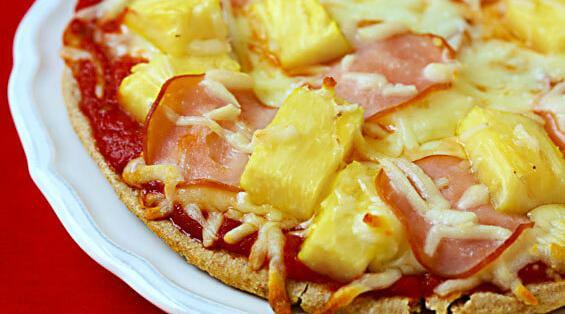 It's a fact that lots of straight men like pinapple on pizza. The preferences of straight men is not making something true for everybody. Straight men are not better than other people. Charlie Sheen is not a medical, philosophical, or culinary authority. Charlie Sheen is known for making bad decisions. Pineapples on pizza is yet another one.